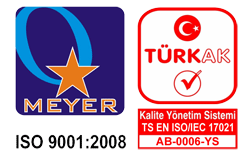 Treyler + Gemi Taşımacılığı . The average specifications listed are given as an indication only. Variations can be found between series and makes. For other specialized equipment please contact us directly.